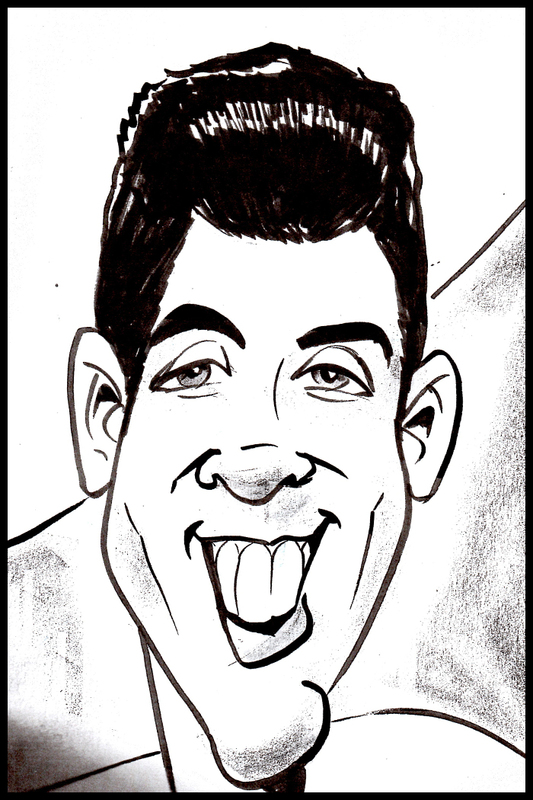 Caricatures in Denver - we get the lead out for you! 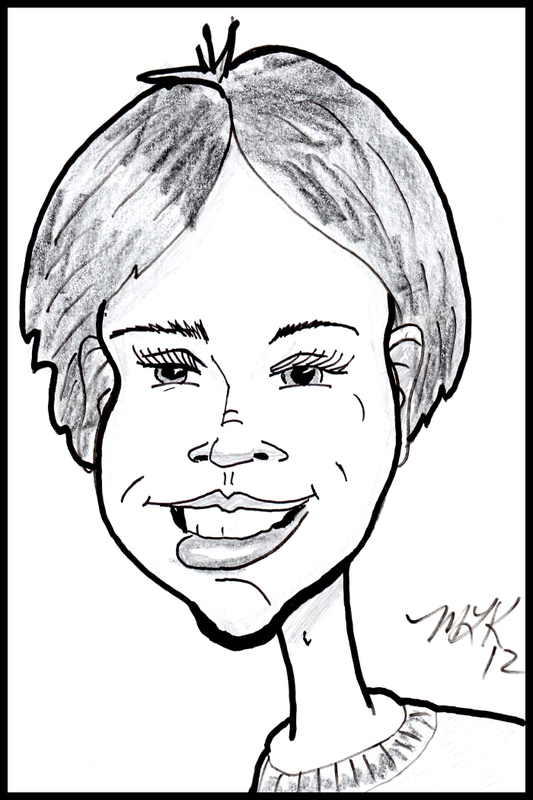 We have twelve caricature artists in Denver who specialize in providing entertaining, engaging Denver caricature sessions for birthday parties, schools and preschools, as well as proms, after-prom parties, fairs, festivals, carnivals, corporate events, and more. Our skilled, experienced caricaturists are not just artists, they're entertainers. They are able to capture the personality of the person they're drawing in a comedic, friendly way, providing fun and laughter for everyone in attendance. 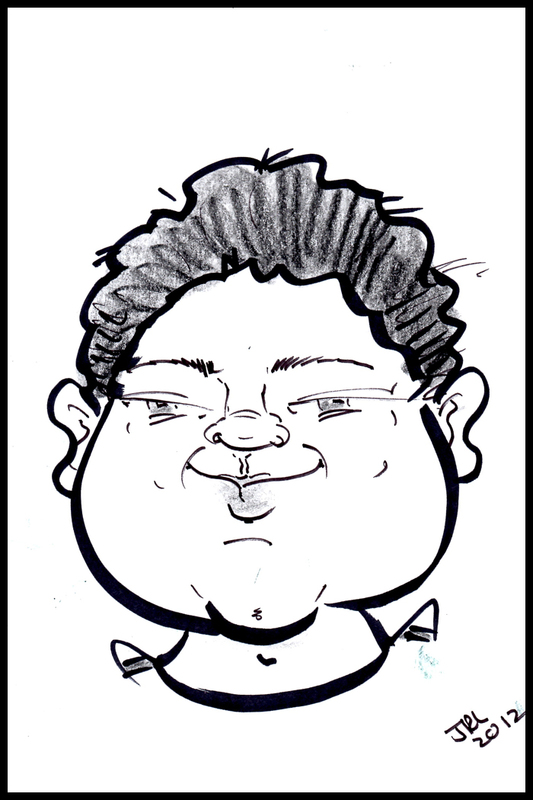 You can see more examples here of the work of our caricature artists in Denver. Our fees range from $65-110 per hour. We will do our very best to work with you and your budget to make your event ​unforgettable!